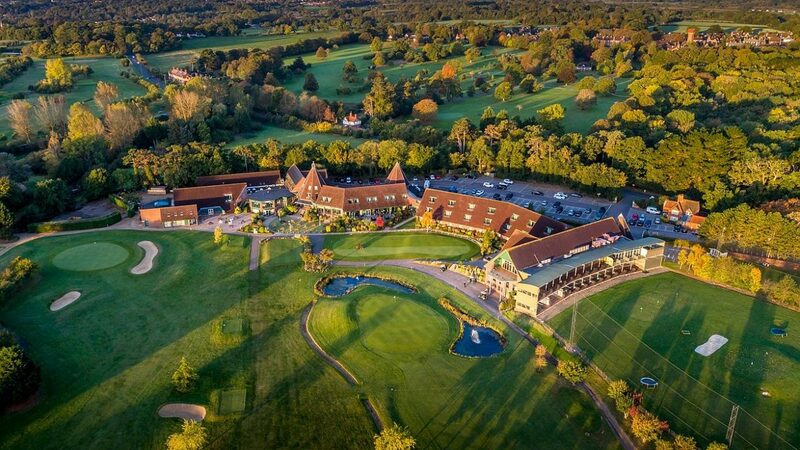 Set in the beautiful Suffolk Countryside located between Ipswich and Aldeburgh, Ufford Park Golf Club is one of Suffolk’s premier golf clubs and an ideal venue to hold a truly memorable society or corporate golf day. 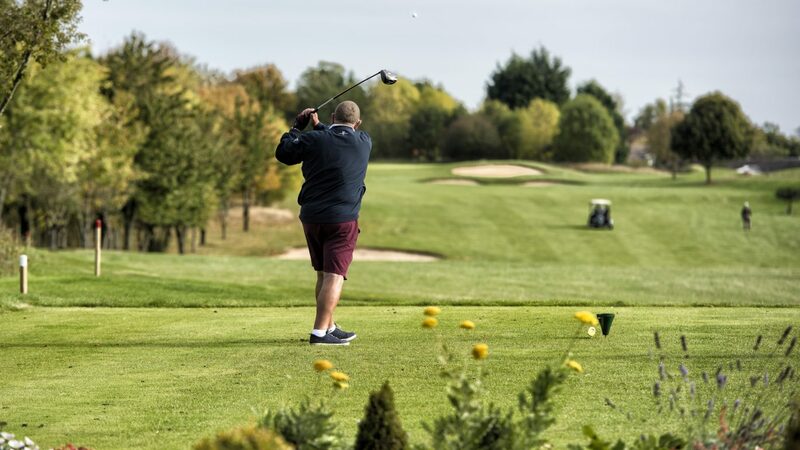 Spread across 120 acres of undulating parkland, the 18-hole, par-71 award-winning course is perfect for players of all abilities. 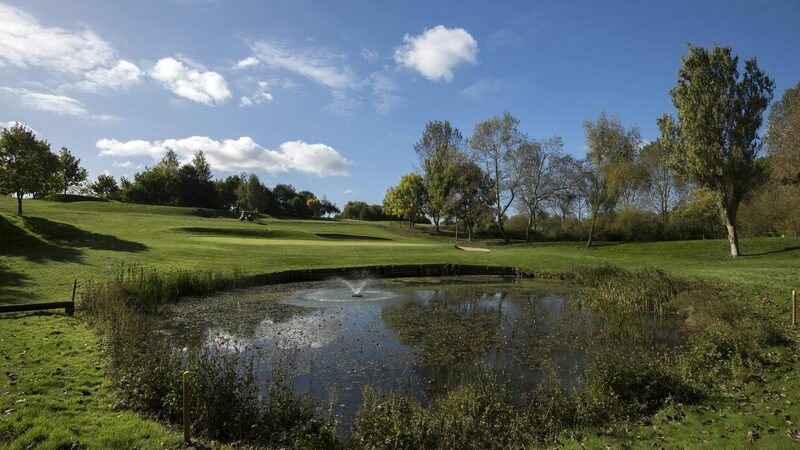 It’s excellent natural drainage system ensures greens are playable all year round ensuring you can make the most of the course no matter what time of year you plan on playing. 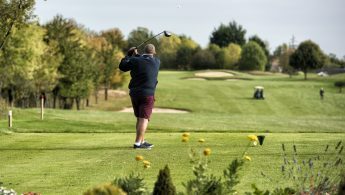 Regarded as an enjoyable, yet stern test of golf, it has played host to a number of prestigious events including the PGA EuroPro Tour and is current host to the Disabled British Open. 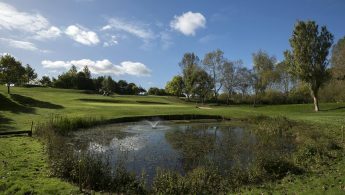 The course layout offers a good selection of short holes that require thought, and longer holes that all circle a five acre central conservation area. 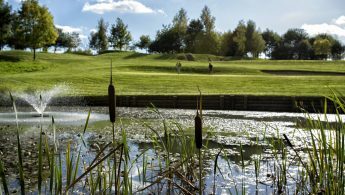 Water comes into play on 12 of the holes and the risk versus reward debate on each hole makes it particularly popular with more discerning golfers. As Ufford Park Golf Club is part of a hotel and spa resort, there’s plenty to enjoy away from the course both before and after your round. The hotel boasts a number of high quality bars and a newly refurbished restaurant where you can enjoy a relaxing drink and some food with the rest of your society as you catch up on the events of the day. evening dining options, freshly prepared by our on-site chef. November to February, Packages start from £29pp. March to October, Packages start from £35pp. 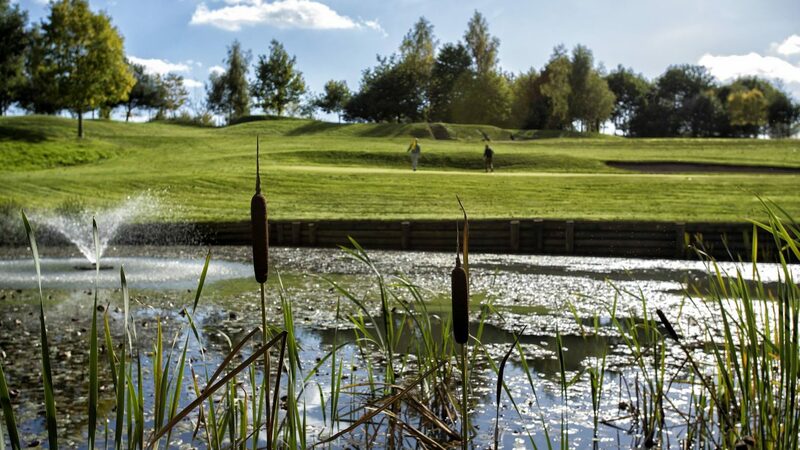 coffee, bacon bap, 18-holes, one course bar special – from £29pp. From Ipswich, take the A12 north bypassing Woodbridge and then turn right at the roundabout onto the A1152 to Melton. Turn onto B1438 towards Ufford. 90-bedroom hotelwith onsite health club and spa. 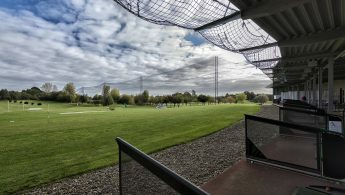 18-hole course, bar, outside terrace, function rooms, AmericanGolf pro shop, free WIFI, changing rooms and lockers, meeting rooms, free parking, putting green and Suffolk’s only 2-tier driving range.